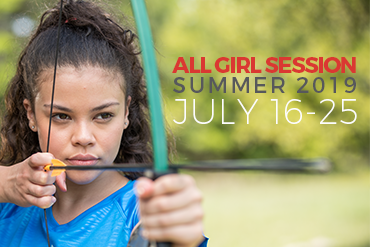 All Scouts BSA all-girl troops are invited to the Bartle Scout Reservation in 2019 for an exclusive summer camping experience July 16-25, 2019. Camping is a huge part of the fun of Cub Scouting. 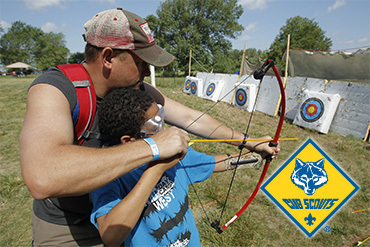 There are a lot of different regularly scheduled Cub Scout camping trips you can learn more about below. 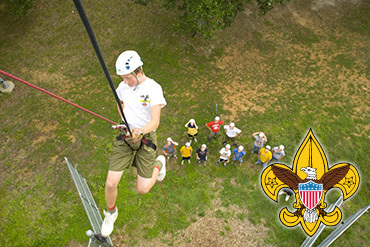 Heart of America Council provides thousands of acres of reservation land for Boy Scouts to enjoy. You can learn a little about each camp below. 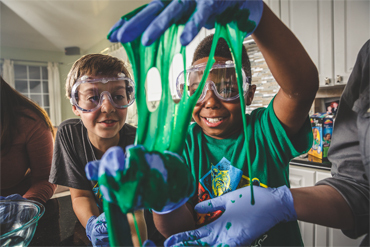 STEM Camping activities are an incredibly fun way to introduce scouts to Science, Technology, Engineering, and Math. For Camping Resources such as Health Forms, Guides and Campership Applications, click here.